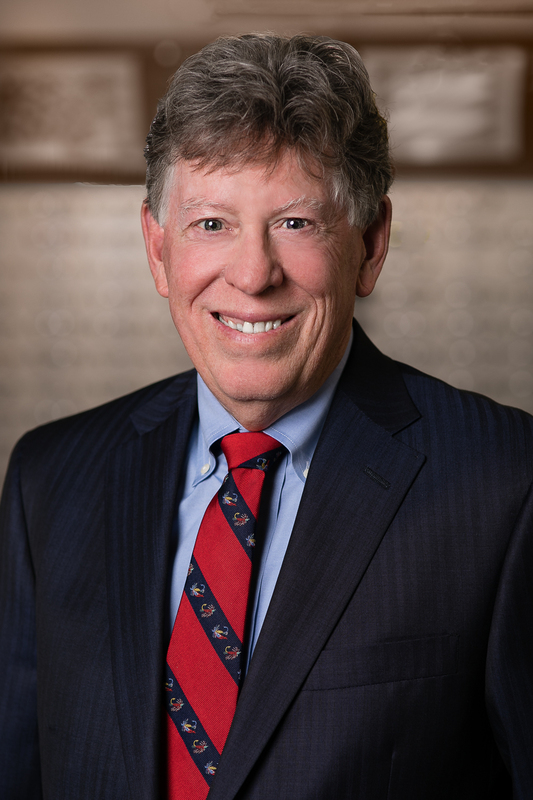 Dr. Davis grew up in Nebraska and completed his undergraduate studies at Nebraska Wesleyan University. He went on to achieve his Optometry degree from the University of Waterloo in Ontario, Canada. For three years, Dr. Davis practiced optometry for the U.S. Navy at Whidbey Island naval air station in the state of Washington. 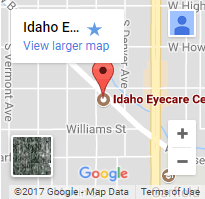 Dr. Davis brings to Idaho Eyecare Center many years of experience of managing his own practice in Colorado as well as expertise in contact lenses, ocular disease, and co-management and therapeutics of cataract and laser surgery. Dr. Davis and his wife Margaret enjoy spending lots of time with their two grandchildren and take part in their many activities and adventures.